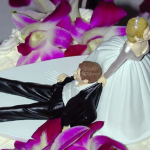 Beyond flowers, dress and jewelry, the ceremonial cutting of the cake is always a highlight at any wedding reception, so you must be very careful to choose a unique wedding cake topper. 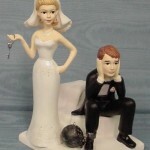 Thinking outside of the box will help you find a funny wedding cake topper that’s memorable for both the bride and the groom and the guests. 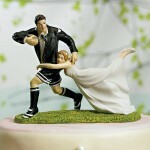 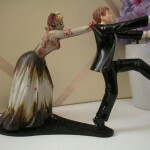 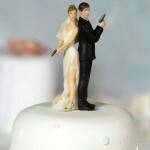 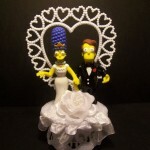 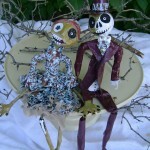 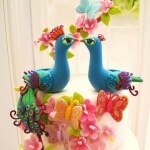 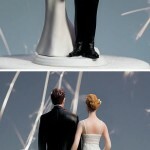 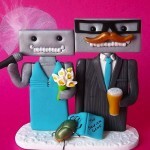 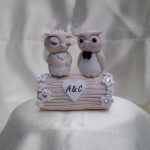 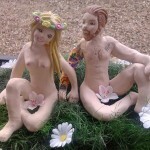 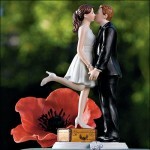 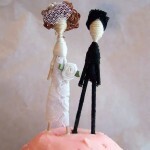 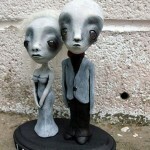 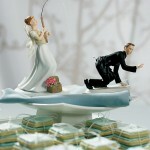 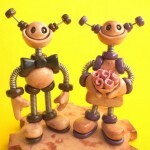 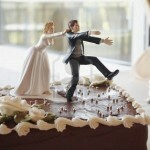 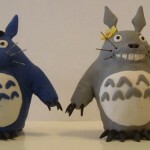 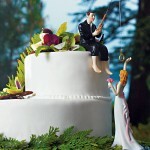 Here is a list of creative wedding cake toppers suitable for all kinds of wedding parties and receptions. 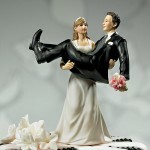 This entry was posted in Creative Stuff, Wedding and tagged creative wedding cake toppers, funny cake toppers, unique wedding toppers on March 29, 2013 by Dan C.